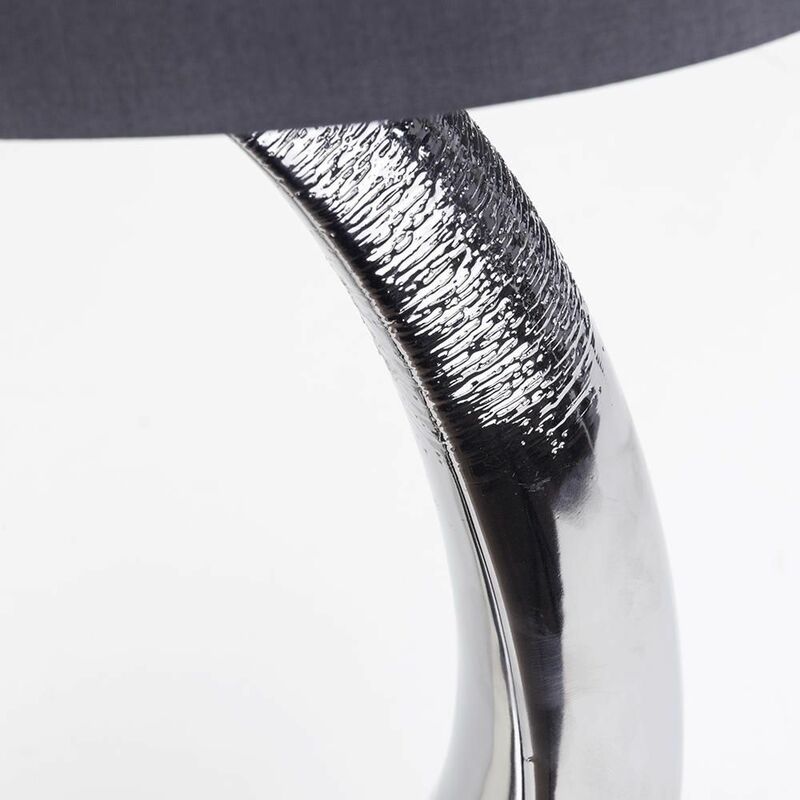 This elegant table lamp has a unique design and is ideally suited to any modern interior that is searching for a sophisticated theme along with a soft and atmospheric glow. The lamp has a hollow elongated body and is accompanied by a cylinder shade, offering a smooth and simplistic image to your home. 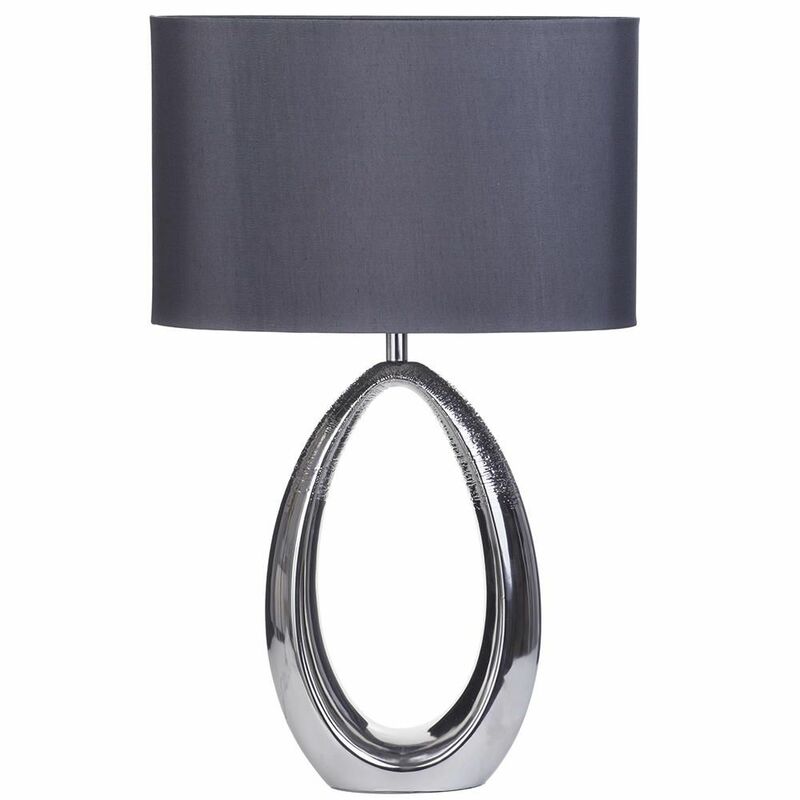 The piece is finished in silver which gives a clean shine and gleam to the lamp, making this light a stylish addition to any household’s designs. 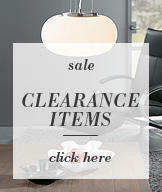 offers a soft glow to your home.